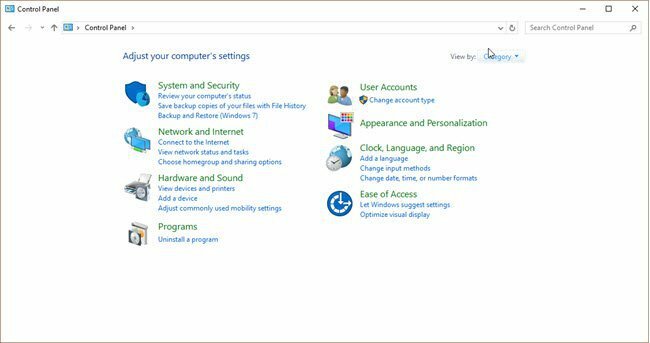 Control Panel is being phased out by the Settings app, but you can still access it in Windows 10—for now. 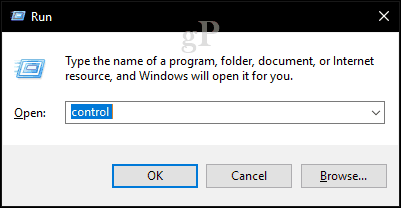 The classic Control Panel, which has been a part of Windows since version 3.0, is finally in its sunset years. 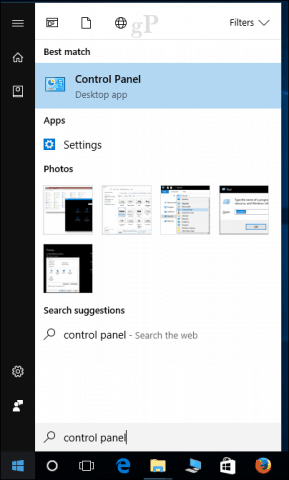 With each revision of Windows 10, Microsoft is slowly deprecating many of the items found in Control Panel and replacing them with modern interfaces found in the new Settings app. The Settings app has almost superseded Control Panel, but there are still a few tasks that you can only perform from Control Panel. The latest revision called the Creators Update, takes it even further, adding new categories for managing Apps and changing Themes, among other changes. 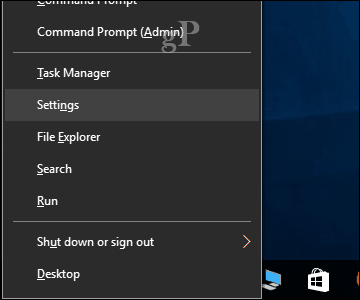 If you need to access the Control Panel in Windows 10 for one of the holdout settings, or if you just prefer the classic Control Panel interface, here’s how you get to it. Its absence from the Power menu is the latest sign that the Control Panel is on its way out. When you press Windows key + X, you will now find only the Settings menu. The Control Panel is still around, just hidden from view. The first method you can use to launch it is the run command. Press Windows key + R then type: control then hit Enter. Voila, the Control Panel is back; you can right-click on it, then click Pin to Taskbar for convenient access. 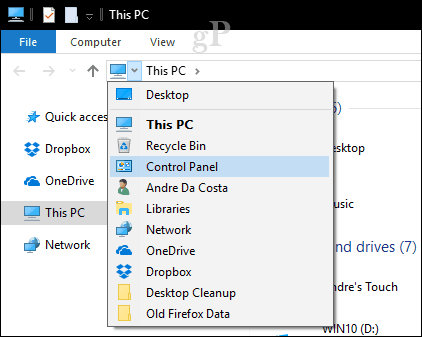 Another way you can access the Control Panel is from within File Explorer. Clicking in the Address Bar provides a quick link to Control Panel and other locations. Search is another way you can find it. Click Start, type: control panel then hit Enter. You can also add a shortcut to Control Panel on the desktop. 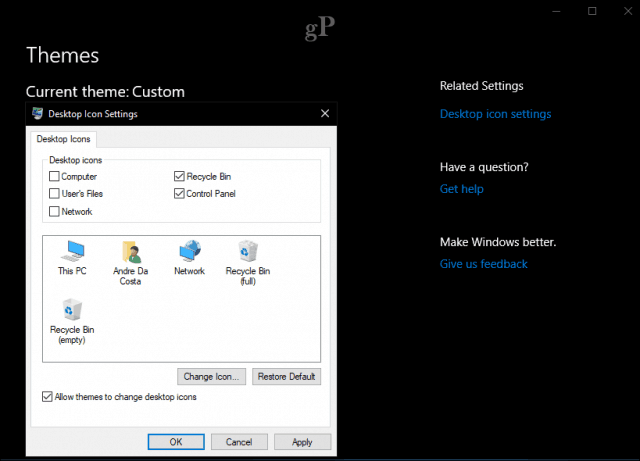 Open Start > Settings > Personalization > Themes, under Related Settings, click Desktop icon settings. Check the box for Control Panel, click Apply then OK. There you have it, the Control Panel is back! We don’t know for how long though, so, maybe it’s time to start embracing the new Settings app while the Control Panel is phased out. If you want a little more power, be sure to check out our previous article about how to enable the powerful God Mode. Also, check out our keyboard shortcut article for all the commands for opening settings quickly. Thanks Andre for this little valuable tip for improving Control Panel access. I frequently view the Reliability Monitor out of curiosity and your little tip makes it much easier. I’m stupefied why MS would eliminate the easy access to Control Panel from the start menu in Creators Update. Oh well, you provided a solution for us. Thanks again. You are welcome Wayne. Well, I guess its legacy code that must be maintained with each revision. You can always pin your frequently accessed items to the Taskbar. Reliability Monitor itself is a part of the Microsoft Management Console, so that might be a reason why parts of the classic desktop will be with us for little while longer. 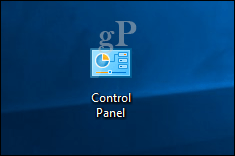 Another simple way is to right click on the windows icon and you see control panel as one of the selections. That option is no longer available in the Windows 10 Creators Update.